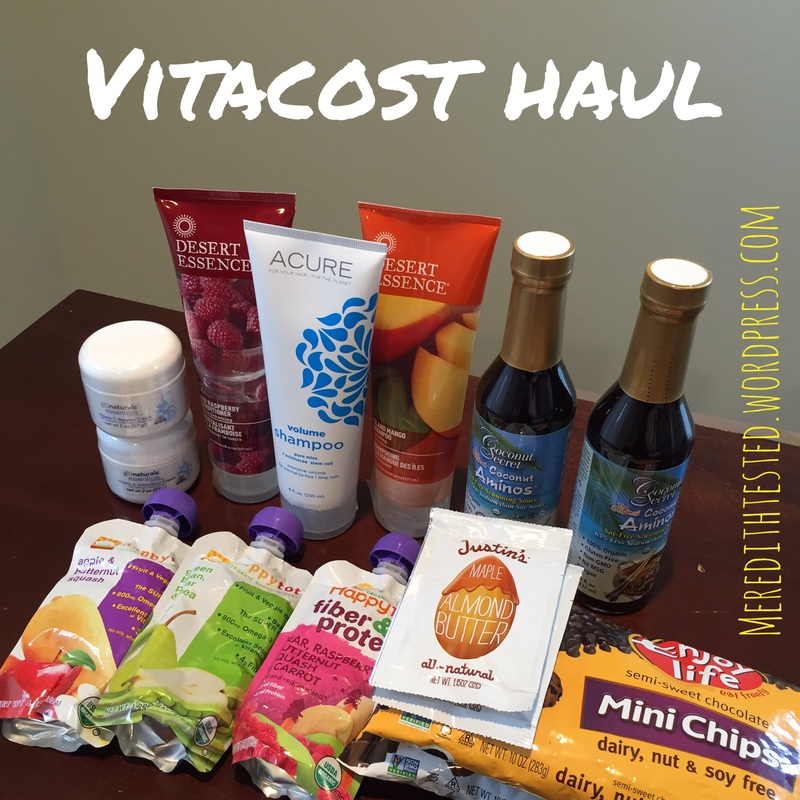 I’ve been ordering from Vitacost.com for a while now and I’ve decided to start blogging my orders. Because everyone likes to see unboxing a random order, right? Let me know in the comments if you want to see more posts like this! 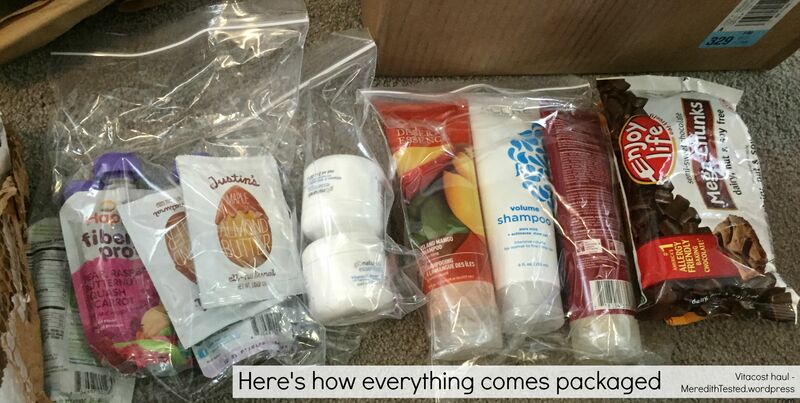 I order a random assortment of things from the site – food, herbs/spices, shampoo, skincare, baby items, and of course vitamins. 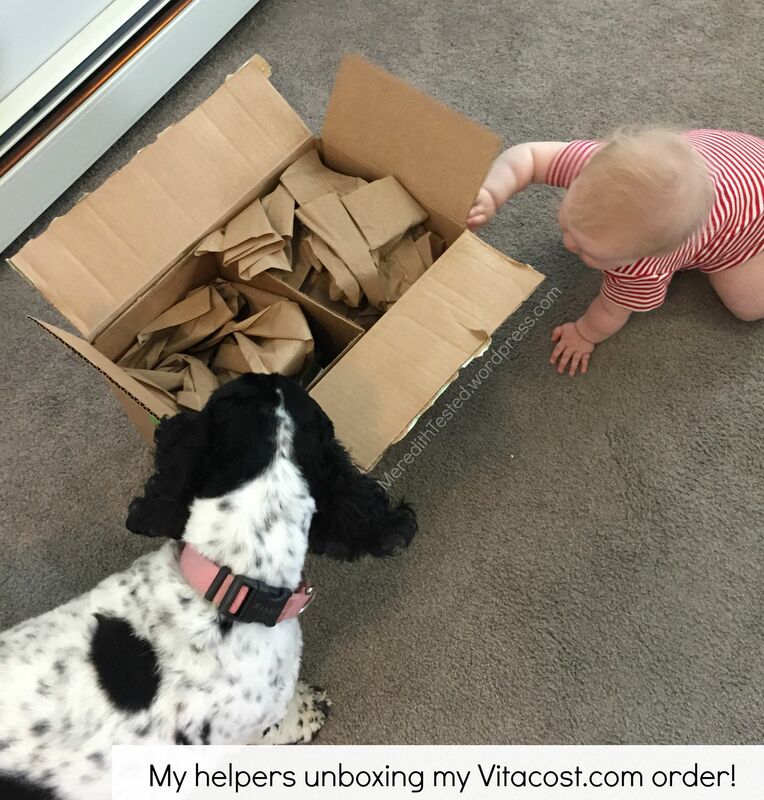 First, I have had good experiences with every Vitacost order I’ve placed. The shipping isn’t *super* fast but it’s good given that it’s free (on orders $49+). Their packing is done really well so nothing has ever arrived broken. As for prices I find them to be comparable to Amazon.com or my local stores… or better. I shop the sales and specials and use promo codes when I can.